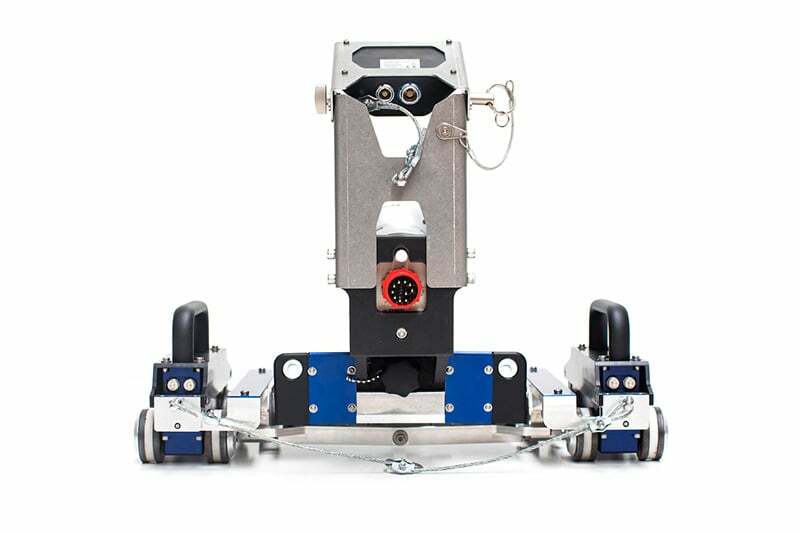 The FAST Crawler allows inspection of areas that cannot be accessed by a human (separator walls, overhead installations, etc). This eliminates human entry in confined spaces and allows inspection from a safe & remote location. The platform can be easily adapted to most PTZ cameras on the market. For our customers, this means they can use the equipment they already own. 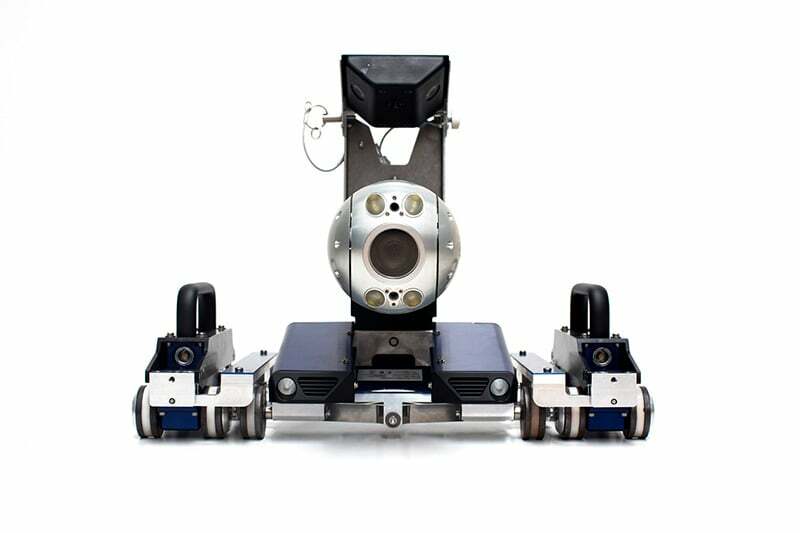 With the FAST platform Inspection Robotics is able to combine the advantages of both methods while drastically reducing the risk for the operator. 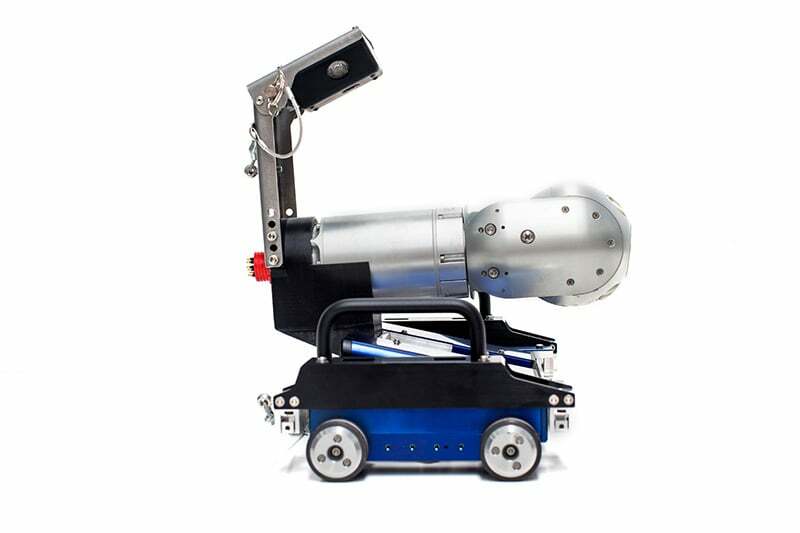 The inspection camera is carried by a robot and deployed through the manway. 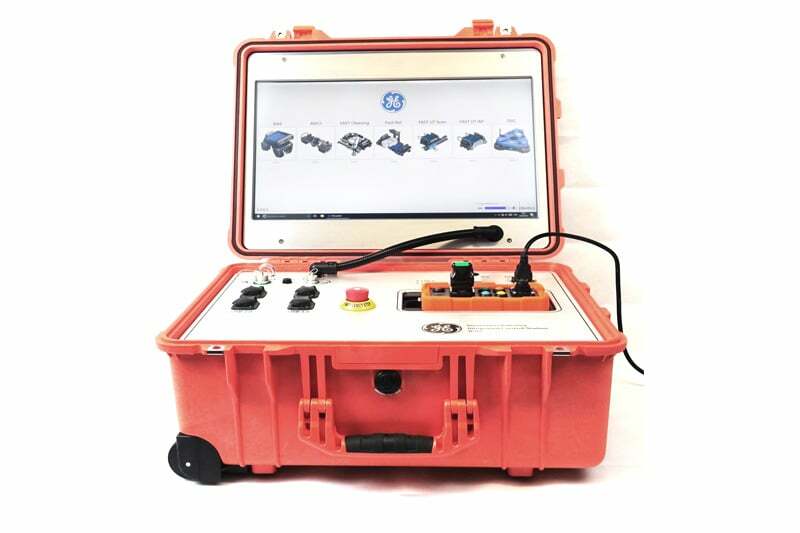 The whole system can be operated by one inspector. It can be navigated to predefined places and perform the inspection in a structured and professional way. Visual Inspection is the most performed inspection type in the Oil & Gas industry, 80% of all inspections are Visual Testing (VT). With the FAST Crawler, the reach and precision of these inspections are greatly increased. The platform with the inspection camera mounted is deployed through the manway of the asset to inspect. Only one operator is required for deployment and performing the actual inspection. The operator navigates the robot to the area of interest and starts the inspection using the powerful pan-tilt-zoom camera. Once all pictures and videos taken the operator moves to the next location. The FAST Crawler allows the operator to access areas that could not be accessed by a human, get more coverage, inspect behind baffles & obstacles. Path planning and navigation aids will help to get reliable, repeatable and reproducible data, a step change for your reports. With this system human entry in vessels becomes obsolete. You save the very time-consuming process of preparation, risk assessments or watchmen. This leads to tremendous cost saving for the asset owner and the inspection company. 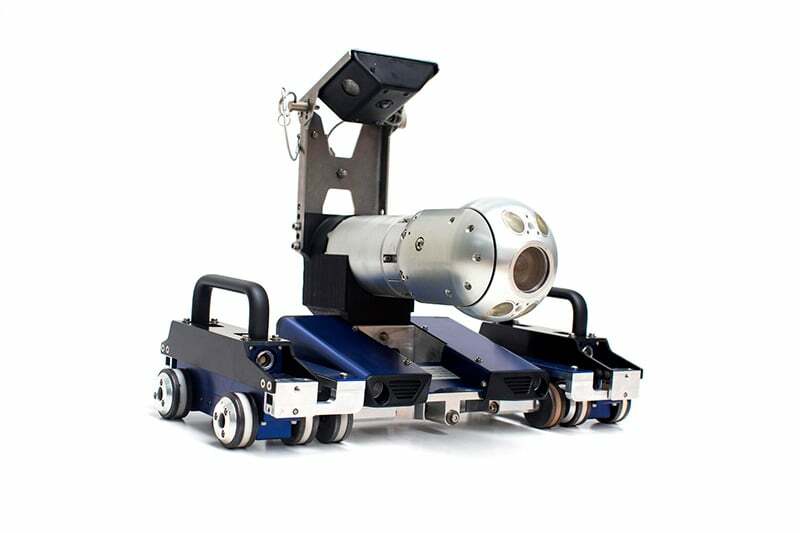 Contact us to find out more about the FAST Crawler or any of our other robotic crawlers and tractors, or click to view our full pipe inspection camera range.